Listening to music can provide focus and block out distractions for many coders. Many people have widely varied opinions when it comes to what’s best, so I decided to toss my opinion into the mix. 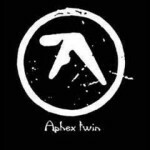 I don’t tend to listen to all the music of every artist, usually only a few tracks from each, so I will list out each artist I recommend and the top songs I listen to from them. 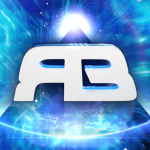 Rameses B – Rameses has a wide range of genres, drum and bass, dubstep, chillout, electro, house, and film score. He constantly updates his Soundcloud with more music and it’s all amazing. 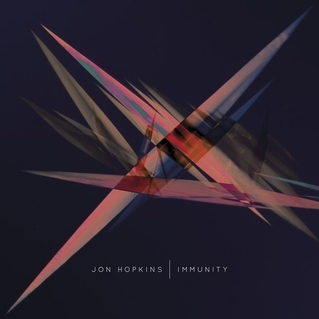 Jon Hopkins – If you’re looking for something more mellow then dubstep this is what you’re looking for. Melodica Electronic and dance. 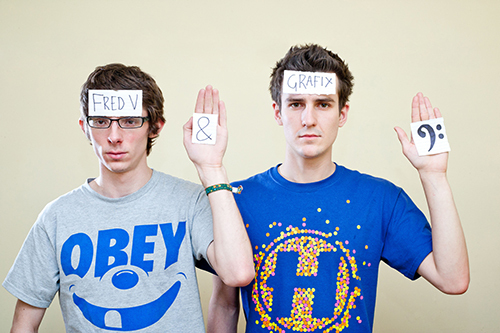 Fred V and Grafix – Liquid Drum and Bass, usually upbeat. 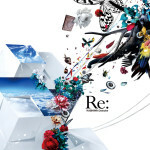 Good music to get work done to once you’re into it, however some of their work does have vocals. 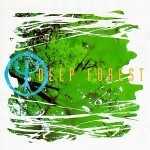 Deep Forest – Ethnic Electronica, dance and chillout beats. Super chill and mellow (maybe a little too much). 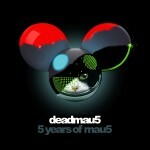 deadmau5 – Progressive house. 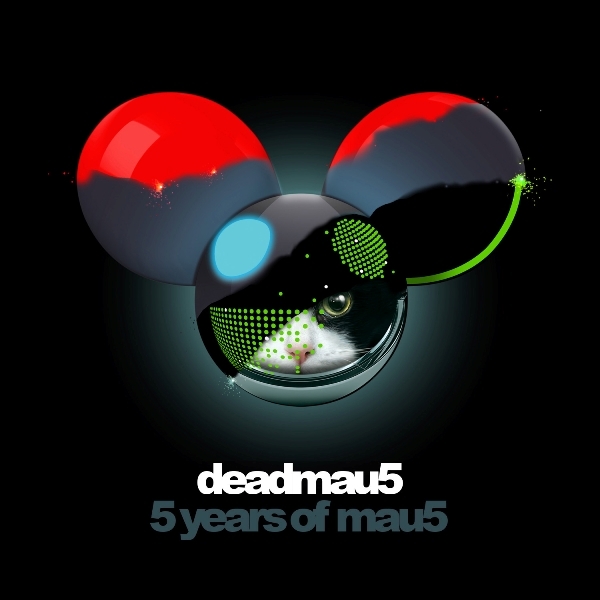 Not sure how he made it out of my first list however deadmau5 is something you can listen to forever without getting bored. 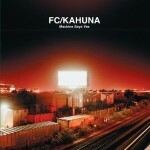 FC Kahuna – Electronia, trip hop. 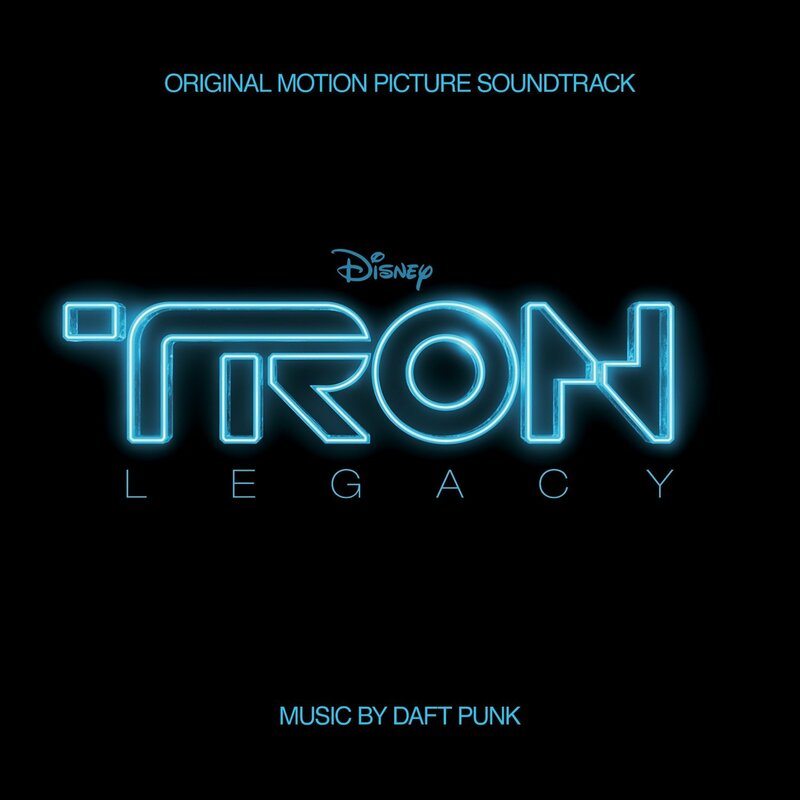 Unfortunately they only made one album, Machine Says Yes, however it’s well worth a listen. Kodomo – Electronia. It’s hard to classify his music, however it’s pretty mellow and good to listen to if you don’t want a big distraction from music. 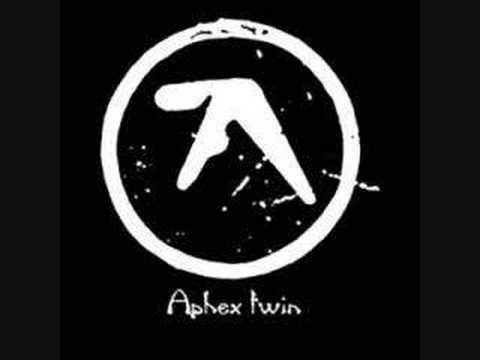 Aphex Twin – Aphex Twin has a wide range of genres depending on your mood, I lean towards his much more chill stuff. Bonobo – Trip Hop, Chillwave, Down-tempo. 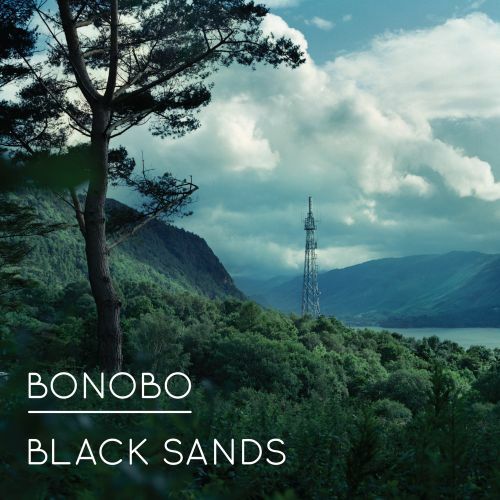 Much like Aphex Twin, Bonobo has a wide range of genres and I prefer his chill stuff, however I guarantee he’ll have something you’ll like. The American Dollar – Post Rock/Ambient. 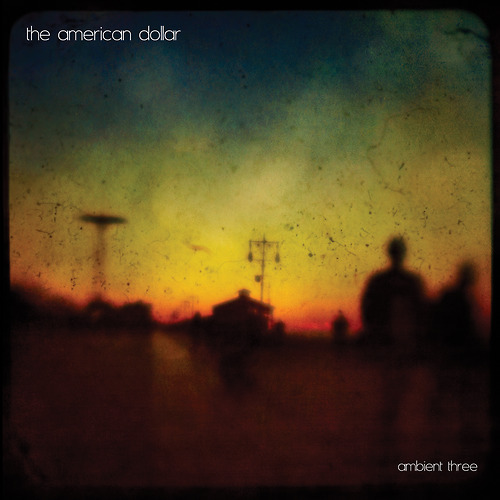 Super chill and mellow and perfect if you don’t want anything too loud. Kashiwa Daisuke – Electronic? Admittedly a little strange at first, however his blend of different instruments in a unique way is always fun to listen to. 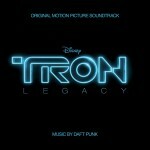 Tron Legacy Soundtrack – Made by Daft Punk it’s perfect for any coding session. 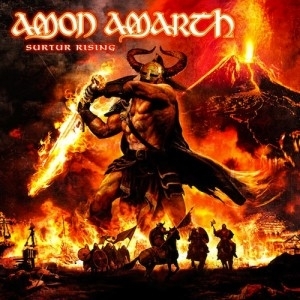 Amon Amarth – Melodic Death Metal. 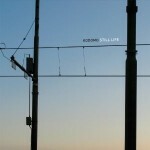 This kind of music isn’t really my thing, however I know tons of people who swear by it so I’ll take their word for it. 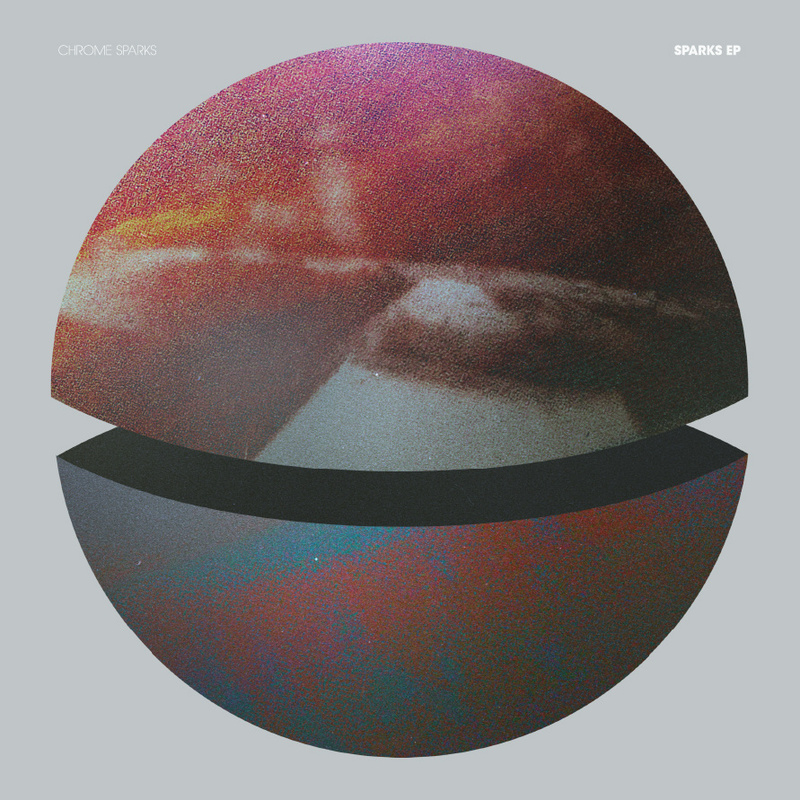 Chrome Sparks – Chillwave/Ambient/Electronic. Very interesting to say the least. Definitely give him a listen. That’s all I have for you for now! Let me know what you listen to in the comments! Really really nice list. Are all the songs mentioned also on the Spotify playlist? Thanks.